Kuhn’s Equipment Repair was established in 1997 by Bob and Carol Kuhn. Located on his family crop farm in central New York in the heart of Leatherstocking Country an area rich in agriculture and history. Not too long ago, Bob and Carol Kuhn were planting, growing and harvesting cabbages on their Oxford, NY family farming operation. They were growers for an Upstate New York processing plant. 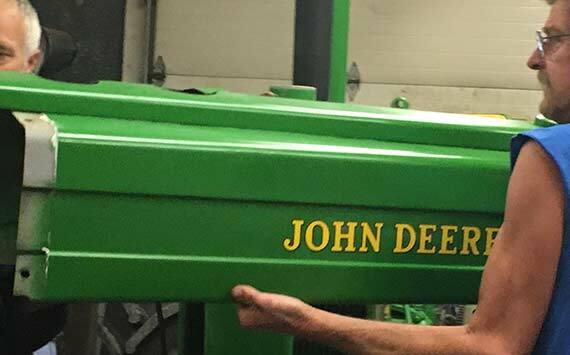 When he wasn’t busy caring for the daily farming activities, Bob worked on equipment, not only his own, but on repairs and maintenance of customers who lived round about them. 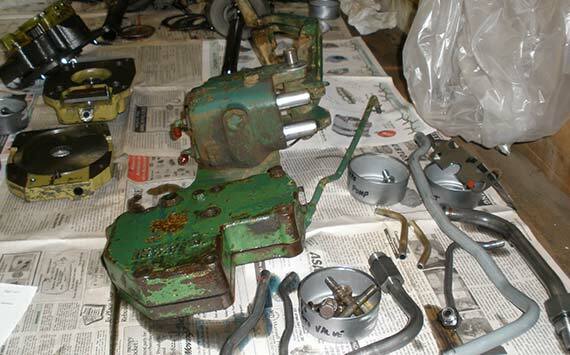 Bob had a love for restoring old tractors and as his part of his repair business grew, he had developed quite a customer base over the years. 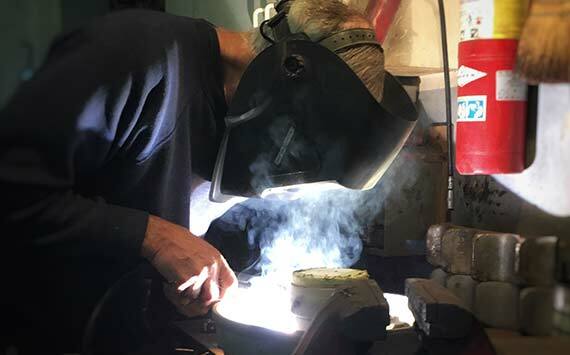 He earned a reputation for being able to restore old equipment into like-new condition. In 1998, Bob and Carol made the decision to stop cabbage farming and take on the business of tractor equipment repair for Oxford, NY and beyond, working on tractors full time. 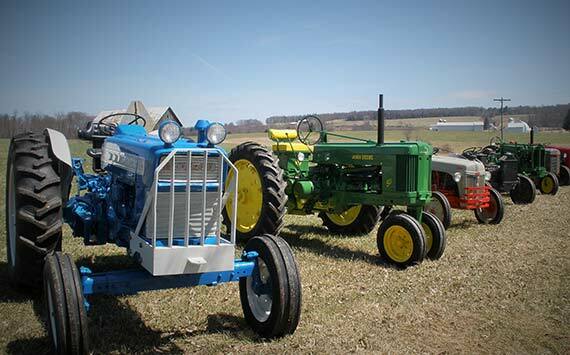 We are dedicated to keeping America’s farmers in the field growing this country’s food, preserving Americas memories and keeping our customer's traditions alive one antique tractor at a time.